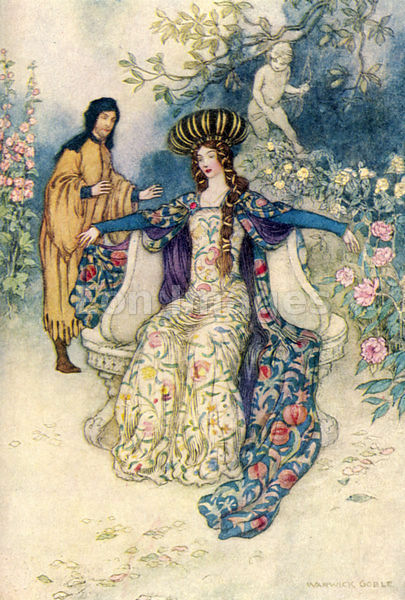 The latest addition to our gallery of images by early-20th-century illustrator Warwick Goble is a subset of the pictures painted for the 1906 book Constantinople. For high-resolution images, please visit our gallery. A Turkish lady in outdoor dress. Artist: Warwick Goble. Image published: London 1906. 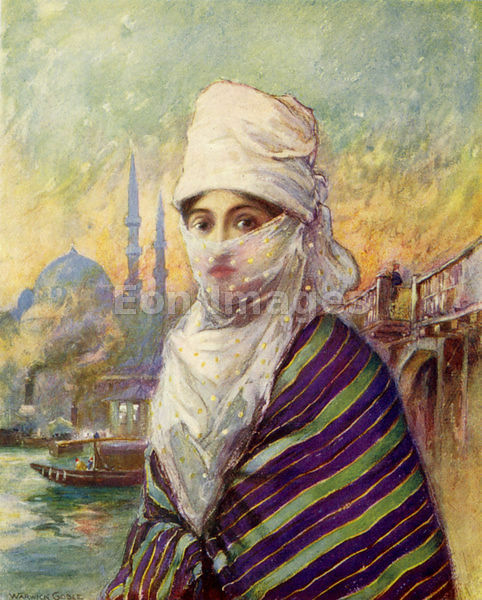 Note: Illustration depicts woman in Istanbul wearing the yasmak, a traditional Turkish veil and headcovering. In my opinion, many of the watercolor images in this set lack the detail and exotic flavor of the Indian myth paintings (see previous post), but some are quite evocative. 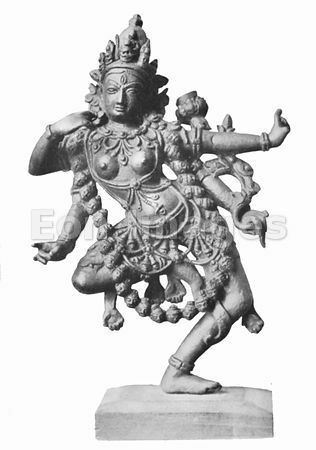 Forthcoming in the next month or so are a new set of images related to India, and Hinduism. In the process, we encountered the lovely paintings by early-20th-century artist Warwick Goble used to illustrate Donald MacKenzie's Indian Myth and Legend. The illustrations depict scenes from the Mahabharata and Ramayana, ancient Hindu epic poems written in Sanskrit. Full-resolution (300 dpi) images are available for immediate download. 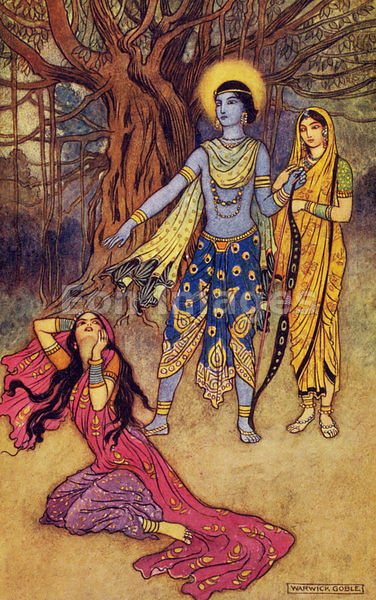 Rama Spurns the Demon Lover. Artist: Warwick Goble (1862-1943). Image published: London, 1913. 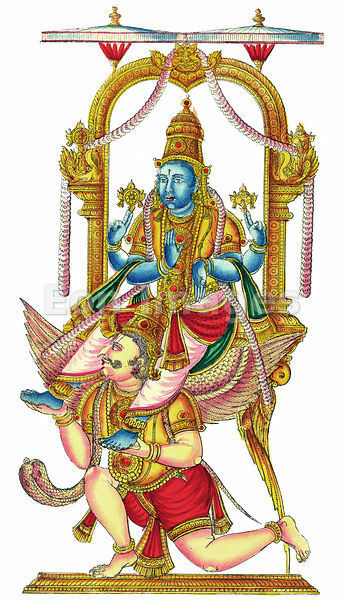 Illustration of an Indian myth from the Hindu epic Ramayana, (ca. 5th-4th century BC. 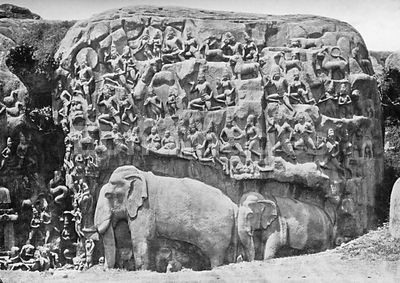 We have added 8 of these images to our Ancient World-India gallery, and have also created a Warwick Goble gallery. Illustrations from other Goble projects will be added over the next month or two, so check back frequently!